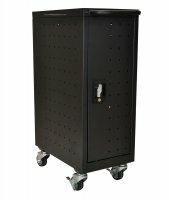 Wooden Mallet's Oak and acrylic countertop racks add warmth to your room while keeping your literature tidy and organized. Clear acrylic front keeps literature in full view. Pockets are 2" deep and 9" wide for magazines or 4 1/2" wide for brochures. 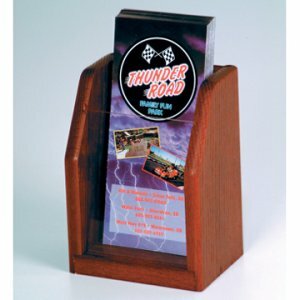 This Countertop Brochure Display is made of Solid Oak (frame), Plastic (front panel), HDF (back panel). Perfect for tables and countertops. Furniture quality construction with solid oak sides sealed in a durable state-of-the-art finish. Made in the USA.